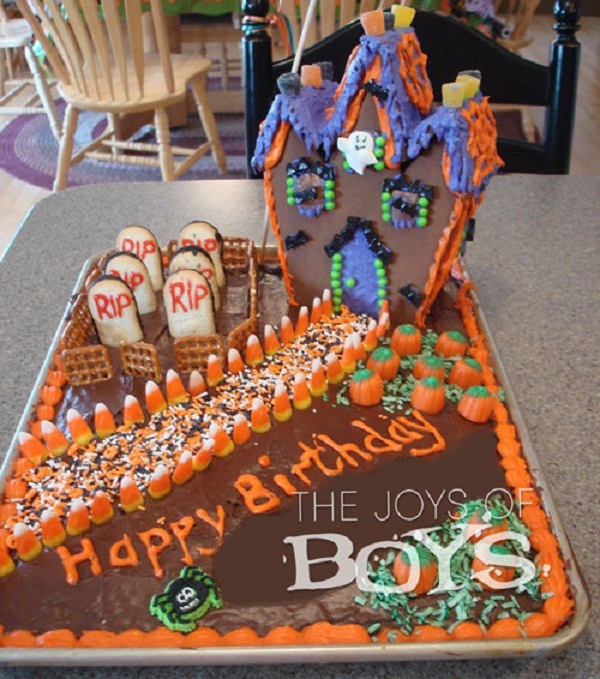 Looking for Halloween cake or Halloween birthday cake ideas? 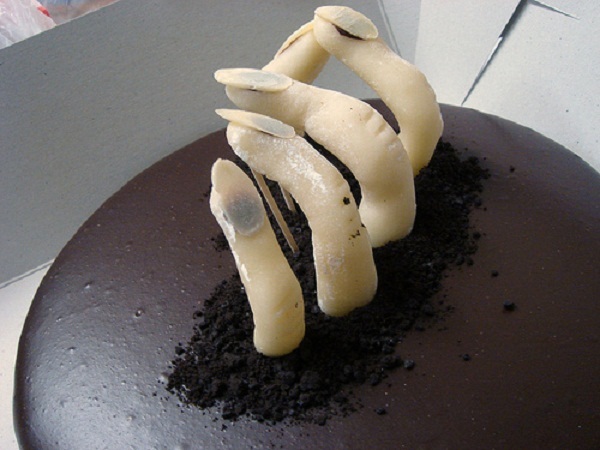 Well, look no more as I have scoured the internet for some freaky, scary and cook Halloween cake ideas that will blow your mind away. These cakes are awesome that I thought I would share some of the Halloween themed cake ideas that I have found on the internet. 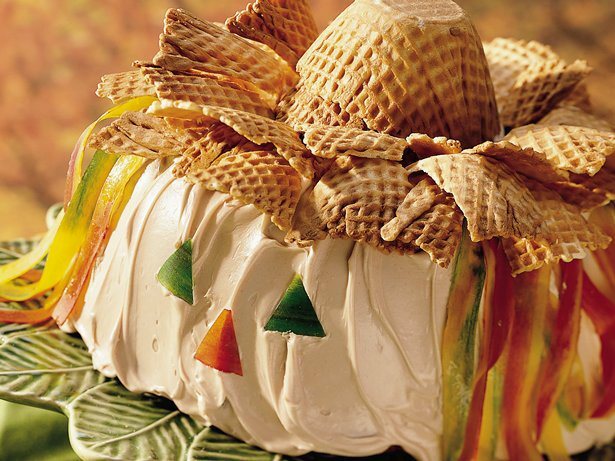 These cake and cupcakes ideas should help you find the right cake for this Halloween season. Halloween is a much awaited holiday celebrated on the night of October. This festival celebrated by both adults and kids. Traditional activities include costume parties, trick or treating, bonfires, carving jack-o-lanterns and visiting haunted houses. This tradition of celebration was carried to North America by Scottish and Irish immigrants in the nineteenth century. Americans popularized the festival and made it more welcoming that other western countries followed and embraced the holiday in the 20th century. By the way, Filipinos don’t celebrate Halloween the same way western countries do, yet. In the Philippines, Filipinos visit the grave of their departed and would often stay overnight in the cemetery. This is also the time of get together as many people go home to the provinces to be with their loved ones. Anyway, back to the topic of Halloween celebration. In accordance to the ancient tradition, costumes and masks were worn to appease or mimic the evil spirits. Today, adults and kids wore costumes and masks simply to celebrate the occasion and have fun. Kids go out trick-o-treating to accumulate as much candies and chocolates they could eat. Many people throw parties to celebrate Halloween. 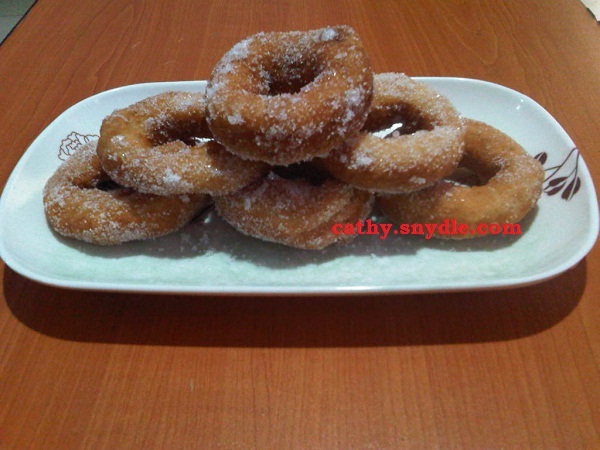 They prepare barbeques, burger, scary, spooky desserts and cakes just like the ones you are seeing in this page. There something about Halloween that makes people gear up and prepare for what’s ahead. 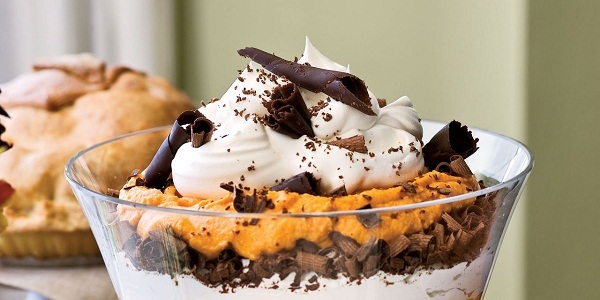 It goes without saying, baking included in the preparation for this holiday. In order to help you prepare for the holiday and have fun in the kitchen, these cakes ideas from super scary and downright cute pumpkin cakes should inspire you to create your own masterpiece. 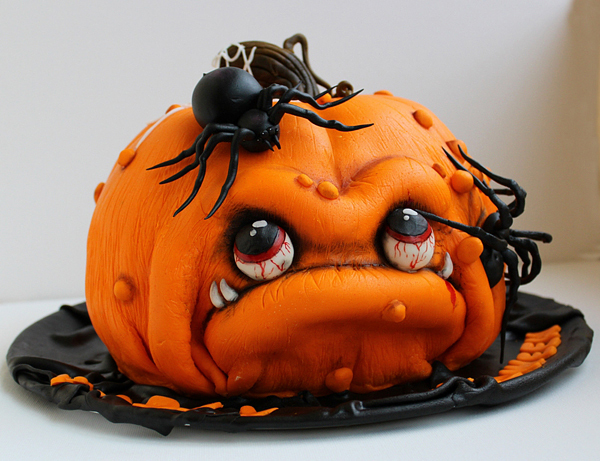 These Halloween cakes should give you ideas on what cake to do this holiday. By the way, you don’t need to recreate the cake just get an idea and transform them to your liking. 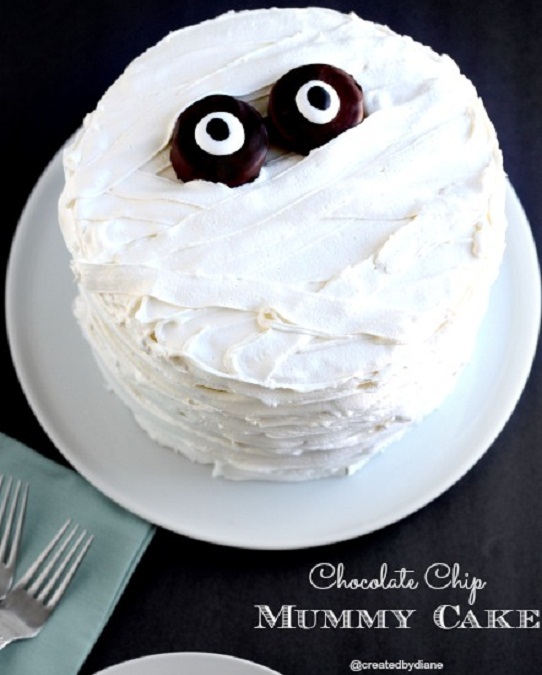 Here’s some of the Halloween cake ideas that I have found online, enjoy browsing. 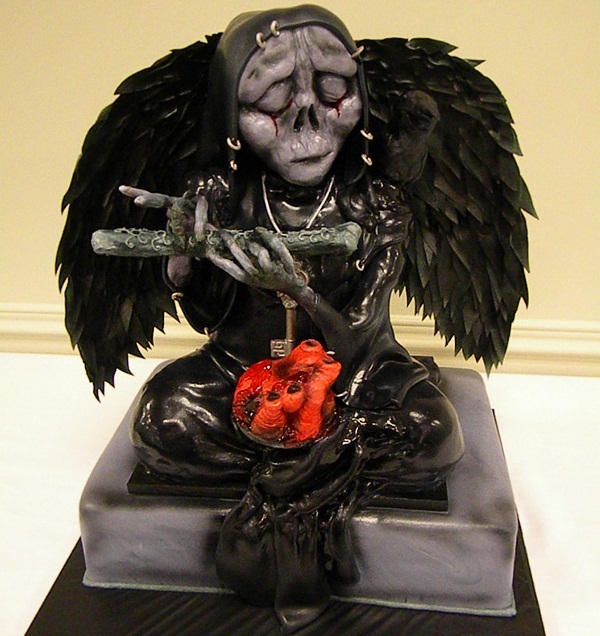 Check out the halloween cakes I have discovered online that are worth looking at. Let me know what you think about these halloween themed birthday cakes. 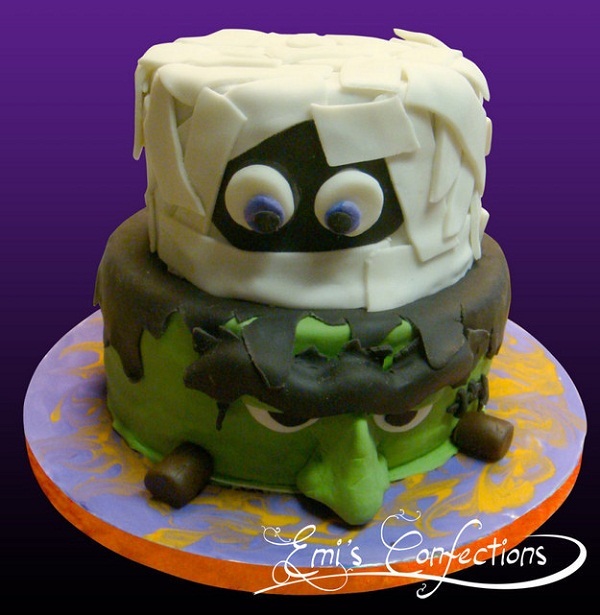 Cute and simple halloween cake from your kids birthday this October. Freaky awesome pumpkin head, thumbs up to the cake maker. The detailing on the cake is unbelievably good, definitely a work of art. I was just watching “The Walking Dead” before I posted this article. 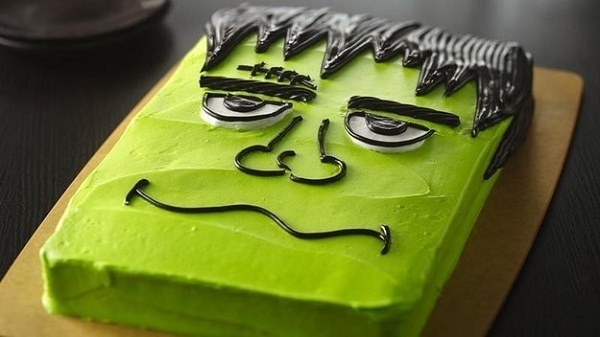 I think it makes sense to add this Halloween cake to my list. 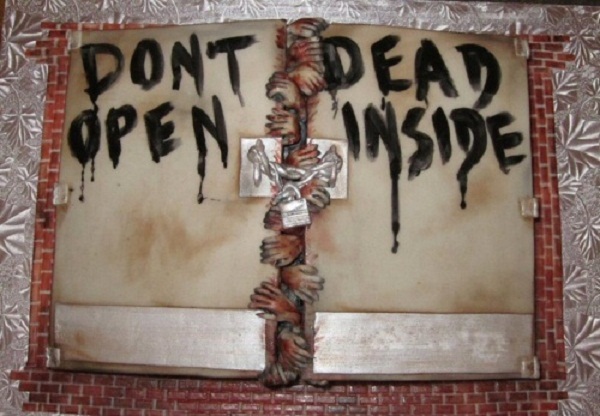 I love the cake design featuring scene from season 1 wherein Rick just woke up from sleep. He started walking round the hospital till he comes into hallway where a door was shut tight. The door had warning written in blood, saying “Don’t Open” “Dead Inside” love that scene. For me, the scene is scary even without zombies trying to eat you. It is scary because the thought that the door would suddenly open and walkers would come out is terrifying. This cake remind me of that scene and why i love the show. LOL! This cake is cute and looks delish. What do you think? Love the eyes made of oreos. 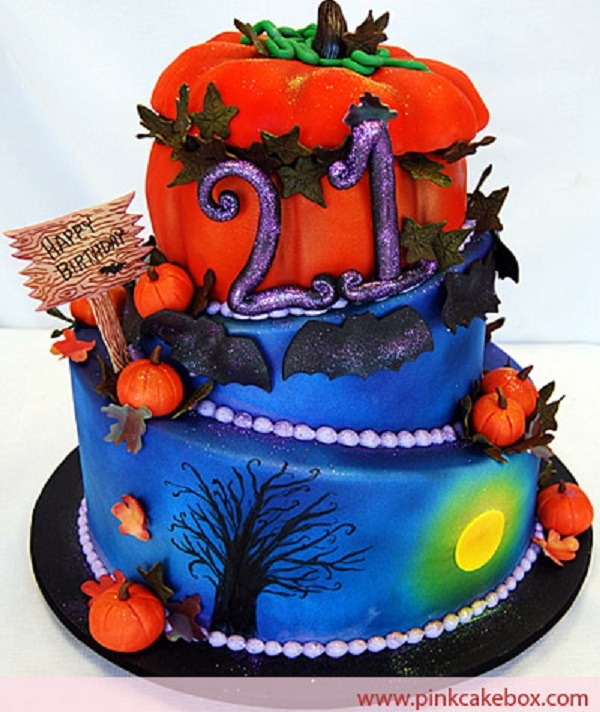 This halloween themed birthday cake is awesome. I love the way the haunted house was created. I have never tried making cake with fondant but this cake is inspiring me to do one right now. This cake is a masterpiece, just look at it. Do I need to say more?